Our readers love James Patterson books and are always waiting for the latest James Patterson books. Lucky for thriller readers, James Patterson is highly prolific and his list of books is longer than most. 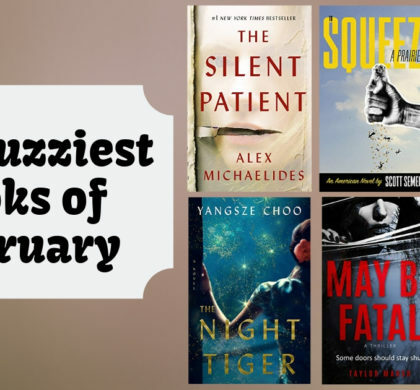 Some of our recent favorite James Patterson books are Alert, a detective / FBI novel, and The Murder House – a new crime thriller. 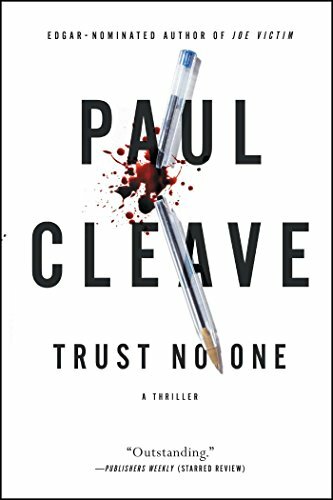 If you love books by James Patterson and want something similar, check out our book list of new releases with similar appeal to James Patterson books. Also check out our list of books to read if you like Lee Child! 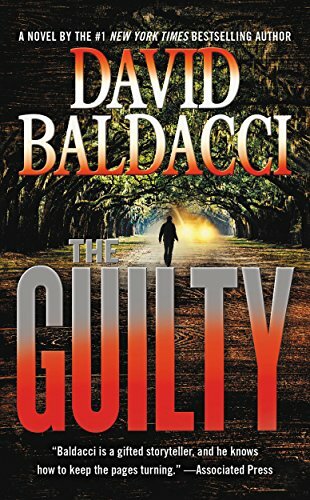 Why fans of James Patterson books will like it: David Baldacci is a natural fit for James Patterson fans. 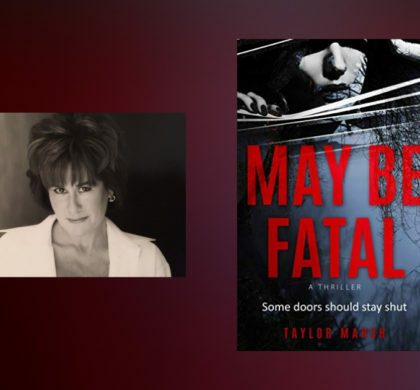 His assasin thrillers are very well-written and are true page-turners. 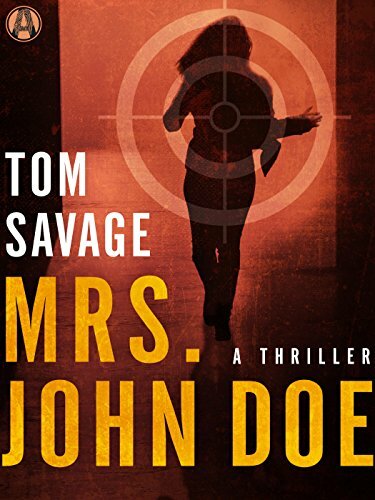 Why fans of James Patterson books will like it: you won’t see the enging coming. 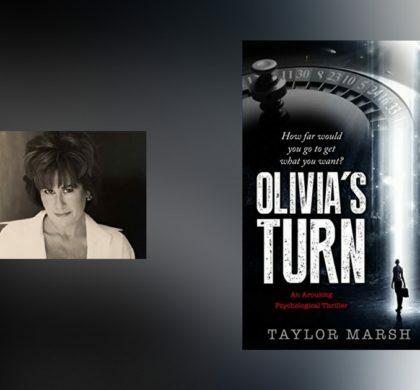 This is a gripping thriller that will keep you engaged and make the hairs stand up on the back of your head. Why fans of James Patterson books will like it: it’s terrifying, but beautifully powerful. 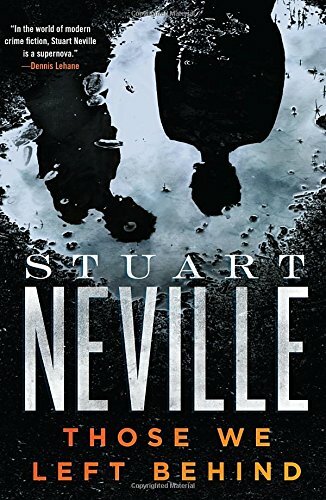 This Belfast-set thriller is simultaneously bleak and wonderful. 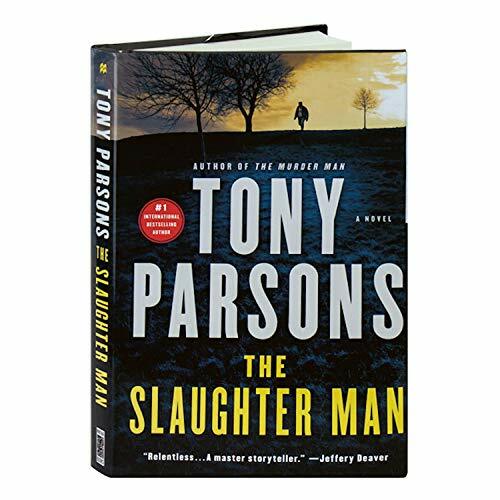 Why fans of James Patterson books will like it: Tony Parsons’ first foray into crime fiction is truly impressive. Parsons brings literary beauty to the genre and this trilogy will find lots of fans in James Patterson readers. 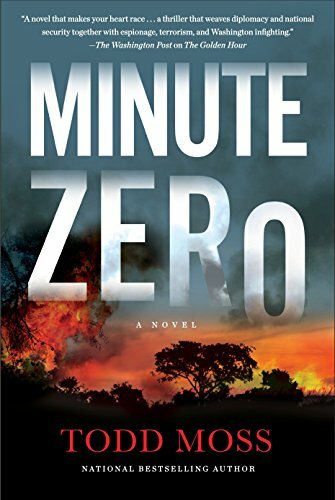 Why fans of James Patterson books will like it: when a deputy assistant secretary of state writes an international thriller, we pay attention. Todd Moss knows what he’s talking about and it shows in this action-packed read.